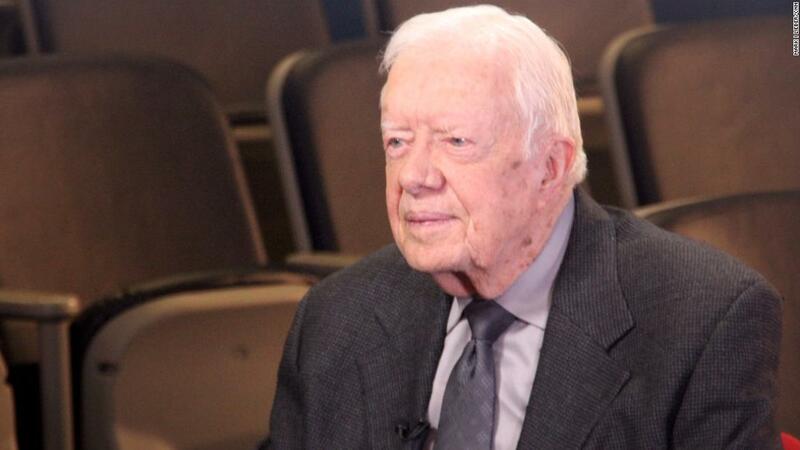 Jimmy Carter was the first US president to be born in a hospital. Today, he marks a new milestone as the oldest living former president. This entry was posted in Finance on March 21, 2019 by .